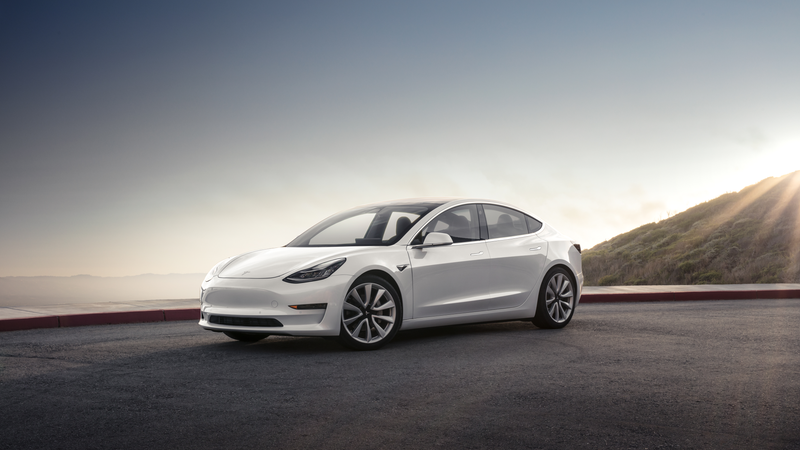 Tesla rolled out the all-electric Model 3 sedan late Friday, trying to do whatever it could to portray it as an event to remember. But one key aspect stuck out from the brief presentation: The revered, “more-affordable Tesla” isn’t exactly coming out at the price point we’ve been hearing about for months. Only the very leanest Model 3s will ring up at $35,000. Pretty much any option at all, including a color that isn’t black, gets you to $43,000 very fast. In other words, that much-vaunted $35,000 price tag is kind of a technicality more than anything else, and it won’t even be available at the car’s launch. It can be had later this fall. There were a number of questions about what Tesla was going to reveal on Friday—particularly whether or not a new trim would be introduced. Indeed, that was the main catch of the event: a “long range” Model 3, the “everyman Tesla” that’s, well, just a tad pricier, with a claimed range of 310 miles, that can do 0-60 in 5.1 seconds, and tops out at 140 mph. The charging rate at one of Tesla’s Superchargers, for this particular trim, could handle 170 miles in 30 minutes. CEO Elon Musk said that the “standard” version will not be available until the fall as they will focus on producing the bigger battery pack in order to simplify the production process. it also increases the price by $9,000. Those specs are for the single motor rear-wheel-drive version of the Model 3. Musk reiterated that they expect the dual motor all-wheel-drive version of the car to become available later on – again in order to simplify the early production ramp up. Maybe we’re nitpicking a bit, but Musk said at a press conference earlier Friday that Tesla now has more than 500,000 reservations for the Model 3. That’s a half-million folks who’ve plopped down a $1,000 deposit for a vehicle that, as it’s now finally confirmed, will cost far more than $35,000 to get so much as a color besides black. You jump to silver metallic, add larger tires and add on Autopilot, suddenly the car’s priced at $43,000. 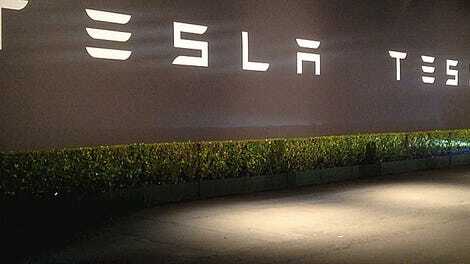 It’s not to say that Tesla’s publicizing of a $35,000 price point amounted to a head-fake. But I’d be stunned to find that not a single Model 3 reservation holder ended up surprised by Friday’s event, where it was made crystal clear that a base model is really just that—the bare essentials. And that’s why it’s key. Now Tesla has to see if it can maintain that 500,000 deposit count going deeper into 2017. If you have a Model 3 and want to share what the experience of driving it’s like, drop me a line at ryan.felton@jalopnik.com. Update: This story’s headline has been edited.